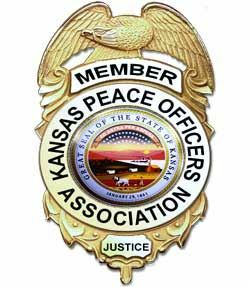 On September 13, 1935, the Kansas Peace Officers Association and the Kansas Police Association merged to form the present KPOA. This is covered by Section 10 of the old KPOA bylaws. The parent organization was active as early as 1921 when W.T. Clark, former sheriff of Reno County, served as president. A newspaper clipping covering his death in 1934 stated that he was the first president of the Kansas Peace Officers Association. We do not have a complete record of the presidents between that time and 1931.